Africa's fashion scene has grown steadily over the past two decades, with sub-Saharan Africa's apparel and footwear market now worth $31 billion. DAKAR: When it launched 15 years ago, Dakar Fashion Week had a handful of aspiring local designers and models gathering in often run-down hotels. Now dozens of designers from around the world present their creations to thumping DJ mixes as drone cameras hover above the runway shows that are broadcast live on national television. Among the guests last week was Jenke Ahmed Tailly, an Ivorian and Senegalese stylist who has worked as Beyonce's creative director and now advises Kanye West and Kim Kardashian. 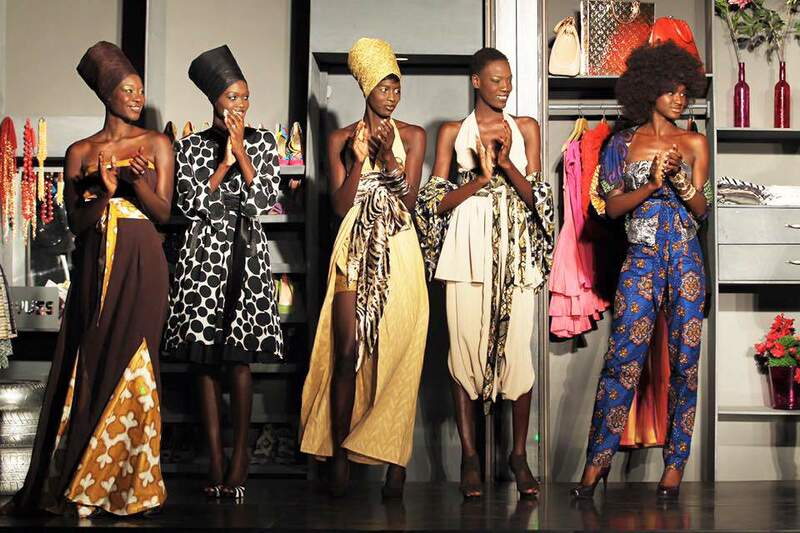 Africa's fashion scene has grown steadily over the past two decades, with sub-Saharan Africa's apparel and footwear market now worth $31 billion, according to data by Euromonitor. Michelle Obama and Beyonce have worn labels such as Nigeria's Maki Oh. "When I started it was a young girl's dream to build something in my country," she said. "It was heart-breaking to hear that we lost someone so close to us and so modern and working in this industry and he had a name," Ndiaye said. "I still can't figure out why someone like that would try to go to Europe by boat." A panel discussion titled "Our African Dream" was part of Dakar Fashion Week's program and featured a Senegalese entrepreneur who spoke of a failed crossing to Europe that almost cost him his life. Students and local youth were invited to share the message that opportunities also exist at home. "I hope that this is only the beginning of inspiring more young people to educate them on how hard work and struggle and pain and loneliness is all part of becoming successful," said Ndiaye, who will host similar talks later this year in Ivory Coast, Gabon and the Republic of Congo. "It's important for we Africans to tell our stories to help others to realize what we have here is good."